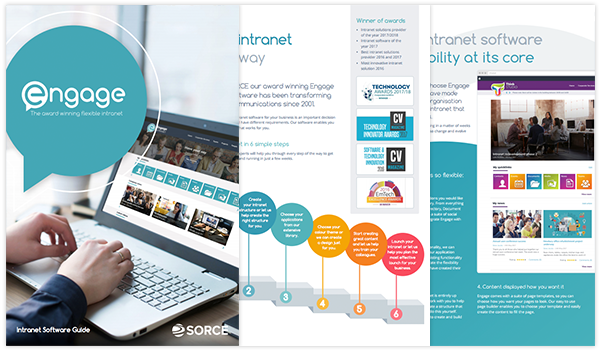 If you are considering an Engage intranet, our intranet software guide is a handy download that takes you through what our software can do for you, who we are and who we have worked with. It's a great guide to share with your intranet project team and senior management. To download our Engage Intranet Software Guide just fill out your details.